and post your OKCash address in this thread with your twitter name link to get them! will win 5,000 OKCash on September 1st 2015.
will win 10,000 OKCash on September 5th 2015. *Rule: Only real twitter accounts with non standard image and more than 50 followers. Been following this coin since pimpcash. Great job folks! Love this coin! 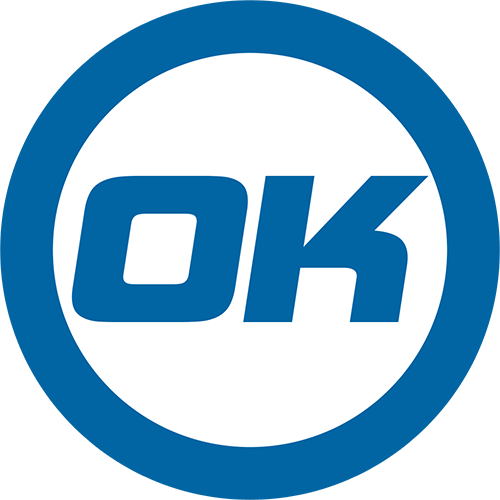 While so many coins disappoint, OKcash continues to impress. Sent 250 OK! It's an honor to share with this awesome community! Best Luck for the Contest! Sent 250 OK! Best of Luck ! Sent 250 OK! Best Luck! Sent 250 OK! Good Luck !